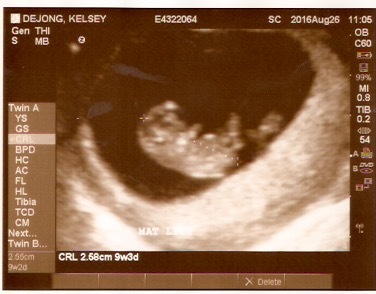 We recently had another ultrasound, and are very thankful to report that both babies are doing well and growing as they should! 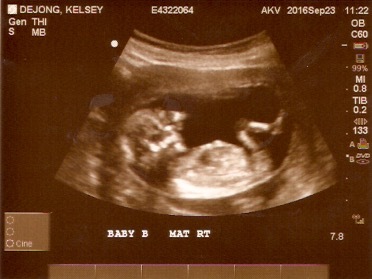 Ultrasounds are my favorite part, so it's very neat to be able to have more this time around and to be able to see their growth! The first trimester was rougher than with Norah, but it wasn't too awful. The first 8 weeks I felt the worst and felt pretty nauseous, but I am glad that I wasn't actually throwing up like some have to deal with. I feel nauseous when hungry, and I get hungry a lot carrying two babies, so it's the weirdest sensation to feel sick but actually be hungry. Then you don't want to eat anything because you feel sick, but you have to because that's the only way to make it better. I basically have to eat a snack between each meal to not feel sick. If I get really hungry I still don't feel well, but those feelings are thankfully waning as we get into the second trimester. Not to complain too much- I am so so thankful to be pregnant and to have two healthy babies. I know there are many out there who are much more sick than I, or wish they could be pregnant and aren't, so whenever I don't feel well, I try to remind myself of what a true gift this is. Here are some belly pictures, for those interested! I wanted to just post the shirt pictures, but you can see the progress better when it's just belly. 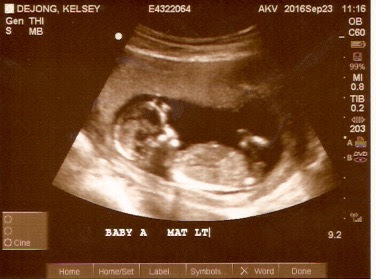 Here are pictures of the first two ultrasounds we've had. It's so amazing how they grow so quickly! 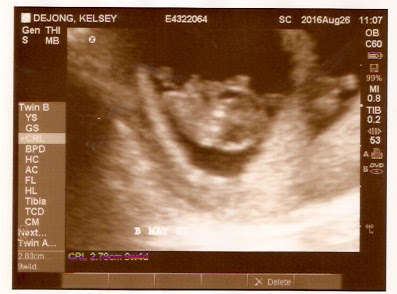 Ultrasound #2- 13.5 weeks- So neat to see them growing! 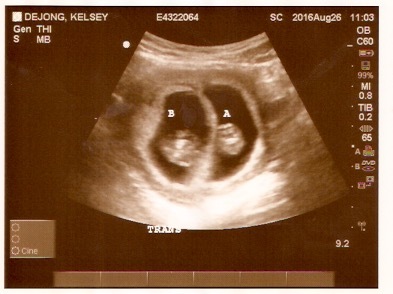 We only had an ultrasound with Norah at weeks 8 and 20, so to see the twins in between that time is amazing- they look so big and grow so fast! I love how you can clearly see Baby B's leg! Love to see the progress pics!! You look great! !